Our team professionals ensure that smooth transactions are done and for that reason, we accept payments through letter of credit & money transfer. This makes us most reliable amidst the clients. 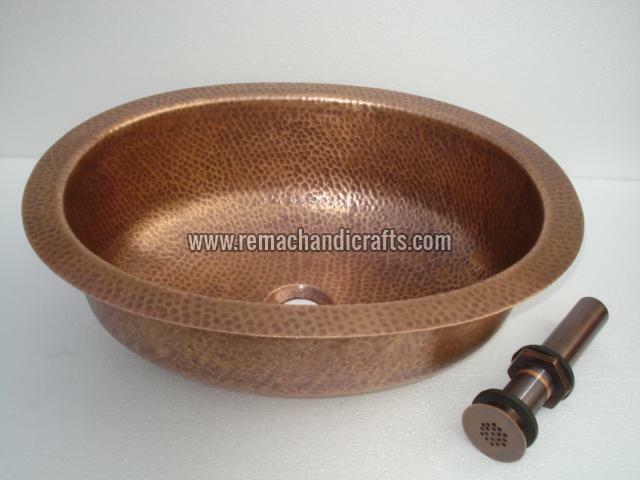 Catering to the requirements of the customers; we are a renowned Supplier of 2007 Undermount Ellipse Hammered Copper Sink.